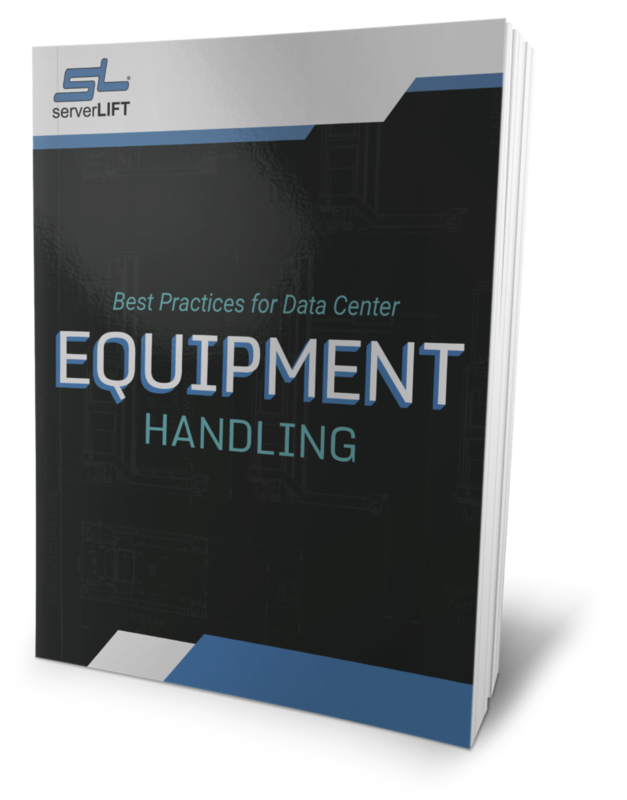 Data center server and IT equipment handling solution manufacturer, ServerLIFT Corporation, announces its newest innovation for advanced positioning of equipment in the data center. 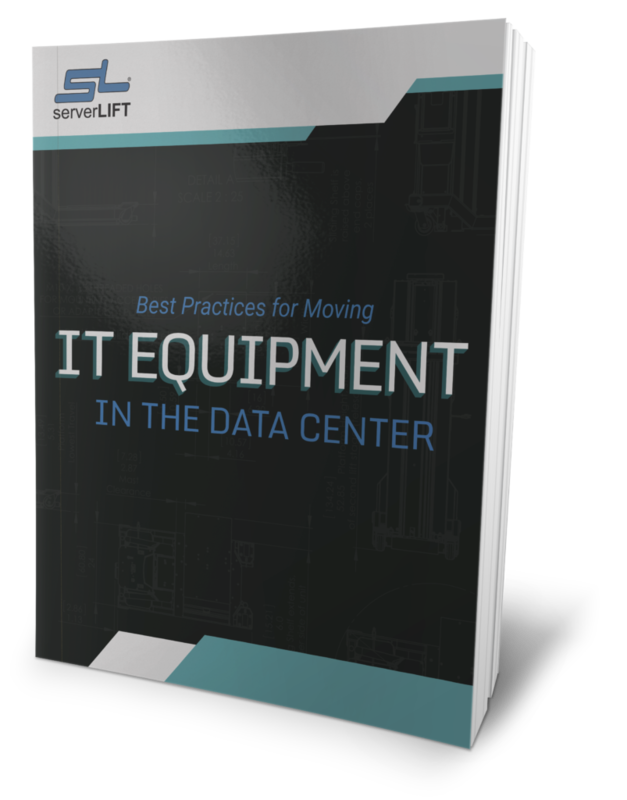 Increasing variations in floors, racks, and server positions dependent on weight have created new challenges for the ServerLIFT user community. The SmartTILT Platform provides user-controlled micro-adjustment of the ServerLIFT equipment platform up or down to perfectly level any server with rack posts or attachment hardware. 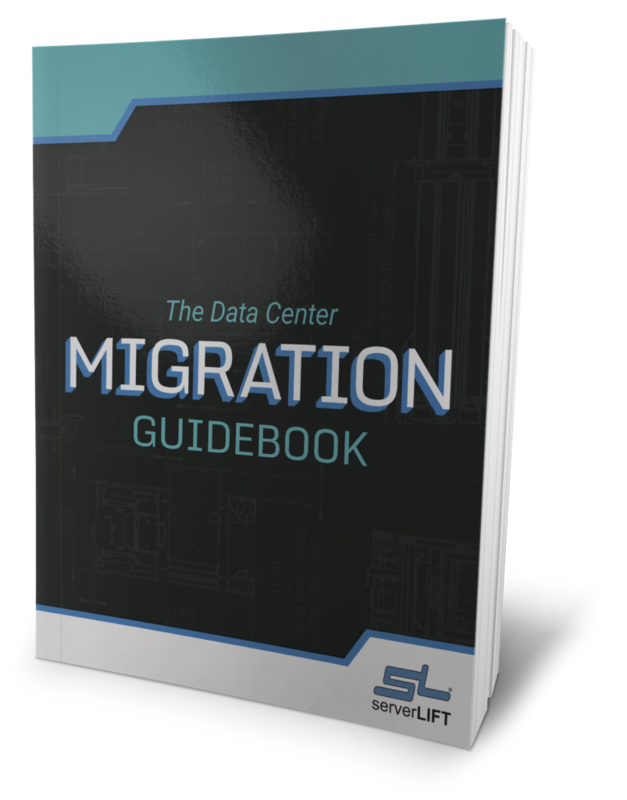 This is the second SmartTILT Platform offering by ServerLIFT. 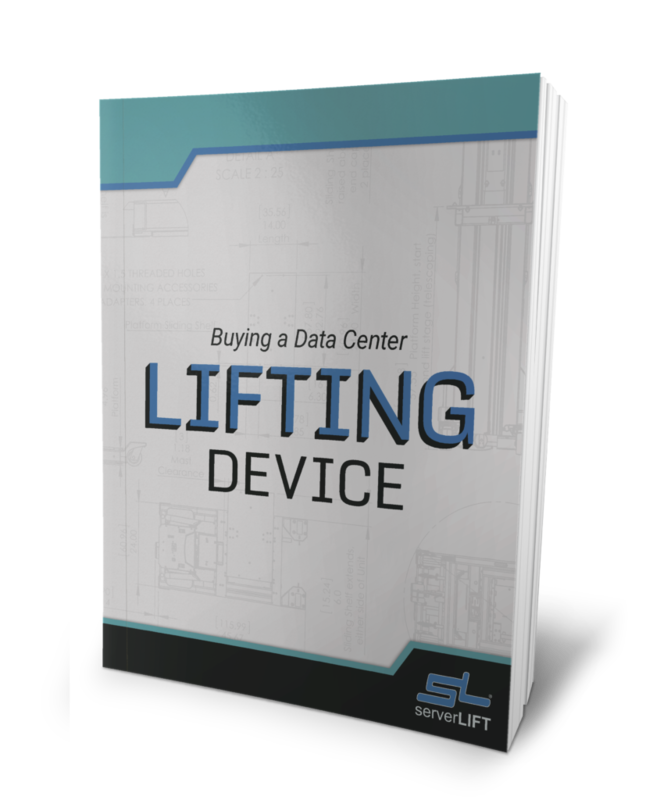 Due to high demand, a side-loading platform version of the SmartTILT technology is now available as a standard feature of the SL-350X® Hand-Cranked Lift, and on the company’s flagship model and the best-selling data center lift of all time—the SL-500X® Electric Lift. The new SmartTILT Platform allows the operator to change the angle of the platform by turning an adjustment screw. The adjustment screw is conveniently located under the platform away from the server equipment. Using an included removable ratchet, the platform and server angle can be changed up to .5 degrees down and 1.5 degrees (or more) up. 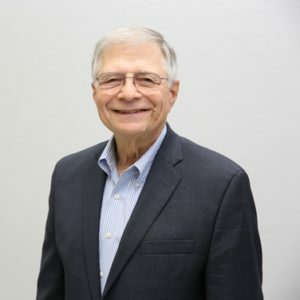 The newest SmartTILT Platform is currently available as an exclusive feature with the SL-350X Hand-Cranked Lift and the best-selling SL-500X Electric Lift. 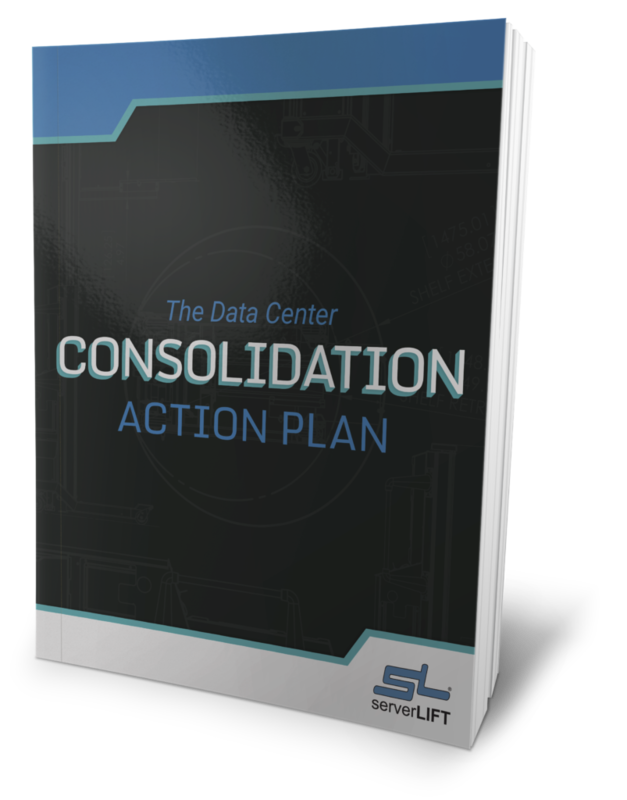 Call ServerLIFT at (602) 254-1557 to request a demo or contact our solutions team today.